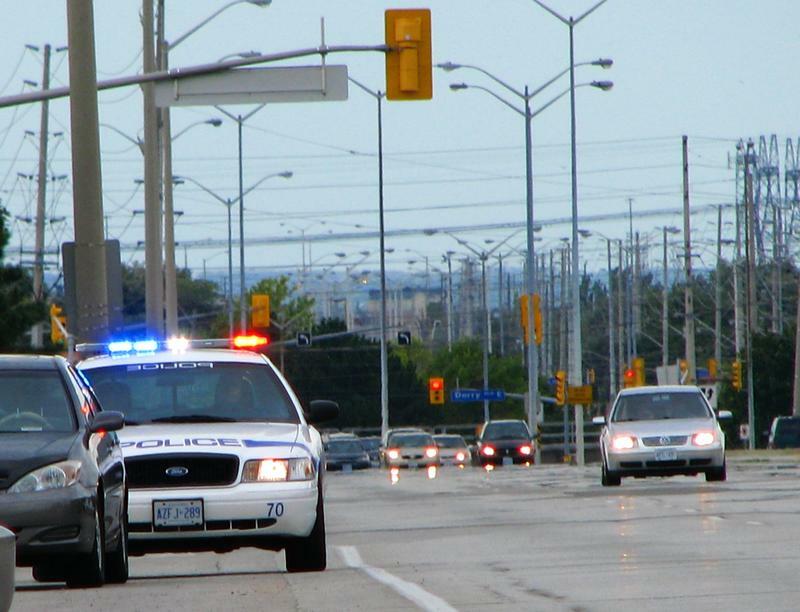 How many times have you seen a car pulled over at the side of the road and wondered why they were being pulled over? Three professors at the University of Kansas did more than wonder. Charles Epp, Steven Maynard-Moody, and Donald Haider-Markel started surveying drivers in the Kansas City metro area in 2004 and studied the research over the next 10 years. What they found is that race is deeply embedded in police practice.